Susan Keefe is a food photographer, recipe developer, and food stylist based in Toronto. 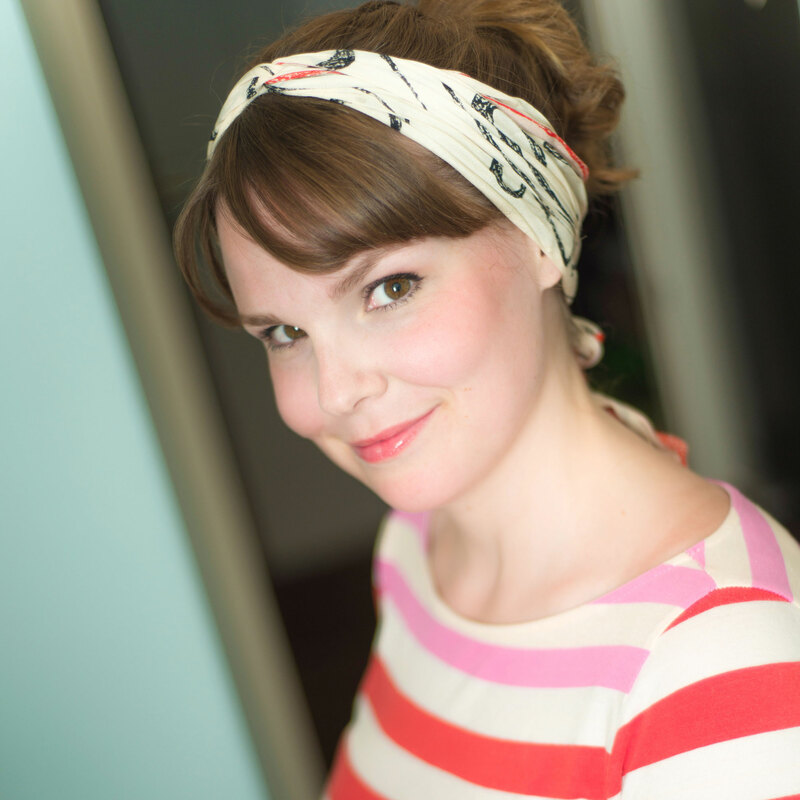 She is the blogger behind Rhubarb & Cod, which garnered her a Taste Canada Awards Gold Medal in 2018. 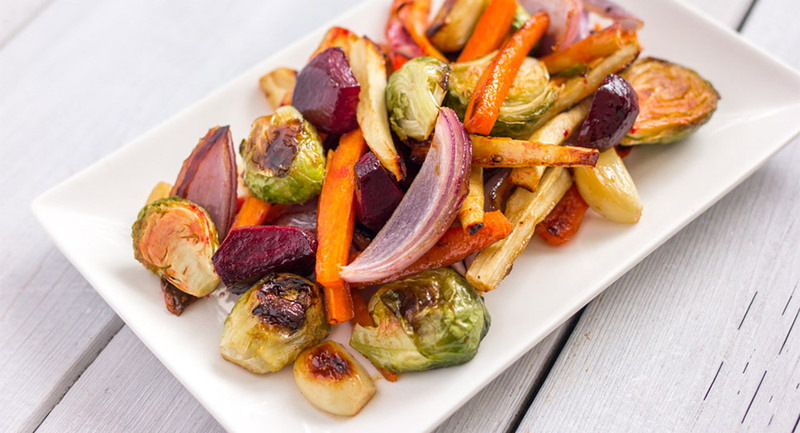 Susan looks at food as an art form and finds great pleasure in dreaming up new and novel recipes, glamming up veggies for their beauty shot, and endlessly adjusting for the ideal beautiful bite. Her greatest joys are slightly stale wine gums, attempting to cuddle with her neurotic, standoffish cat, and slurping noodles as obnoxiously as possible. 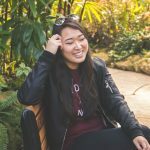 Lisa Le is the creator behind The Viet Vegan, a vegan and ethical lifestyle food blog and Youtube channel. She documents her plant-based life; sharing about delicious food, her eczema-healing journey, and mental health. Lisa always aims to advocate for veganism with an intersectional approach: creating vegan content with an environmentally-conscious, LGBTQ+ inclusive, self-critical and feminist lens. Mairlyn Smith is Miss Fruits & Veggies! She is an amazing advocate of healthy eating and we love how she helps us spread the word about Produce Made Simple! Check out her website or see her in action on BT! Ilona Orzechowska is a food photographer and recipe developer behind Ilona’s Passion website where she focuses mostly on party recipes and entertaining. She was born in Poland, but through her life she had lived in 3 countries. Currently, she is living with her family in Ontario, Canada. 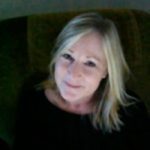 Jan is an accomplished cookbook author and food writer, as the long standing food editor at online magazine SaavyMom.ca. 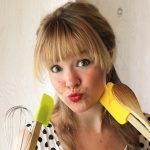 You can also find her recipes and party ideas for family fun on her own blog, FamilyBites. 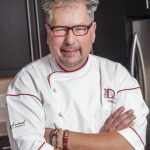 Chef D, otherwise known as Darryl Fletcher is a regular guest on TV shows across Canada, sharing delicious recipes with an informative and approachable flair. He also is the host of his own tv shows, At Home with Chef D and Chefdtv.com. Check out his simple and healthy beet smoothie and beet slaw, as seen on CHCH Morning Live. 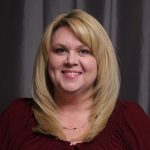 Jennifer is a wife, mother of two grown children and enthusiastic home cook. She’s the blogger behind Seasons and Suppers and lives in the Muskoka region of Central Ontario, on a rural 5-acre property. She loves to cook simple, flavourful food, made with whole, seasonal ingredients. Jennifer learned to cook through many years of putting dinner on the table. Sam is vegan and an artist, but she’s not starving! Writing the vegan-focused blog It Doesn’t Taste Like Chicken from Toronto, Sam’s goal is to do for vegan cooking what Julia Child did for French cooking. Make it common, on every table, in every house, and every mouth! Sam’s recipes are designed to please your mind, body, soul, and taste buds. 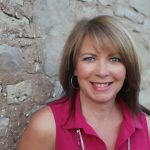 The blogger behind Simply Beautiful Eating, Debi’s true passion has always been cooking, baking and more recently, food styling and photography. She credits her cooking skills to her mother who always encouraged her to watch and learn her skills in the kitchen. Debi lives in Toronto where she creates a wondrous array of food for her family and friends. 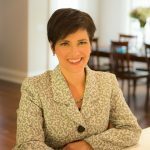 Emily Richards is a professional home economist, freelance food writer and media spokesperson who also enjoys culinary instruction to home cooks who want to learn more and have fun in the kitchen. She is the author and co-author of 5 cookbooks which include topics from Italian cuisine and glycemic index diets. Sofia is the relentless experimenter, mess maker, and picture taker behind From The Land We Live On – a food blog focused on sharing recipes inspired by seasonal ingredients and a never-ending quest for something interesting and new. 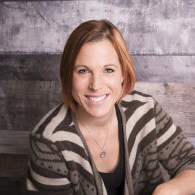 Abby Langer RD is a communications and consulting dietitian based in Toronto, Canada. 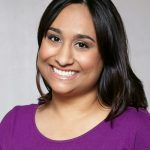 She is a regular HuffPost blogger and has been featured in radio, print, and television media in both the US and Canada. Abby also develops recipes and has a private nutrition counselling practice. 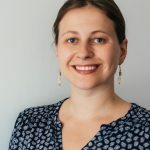 Julie is a registered dietitian based in Quebec who has published three books on nutrition with Éditions La Presse: Bébé a faim – 85 recettes et conseils sur l’alimentation, de 4 mois à 2 ans (2015), Dis-moi qui tu es, je te dirai quoi manger (2011) et Manger des bananes attire les moustiques et plus de 150 autres mythes et réalités en matière d’alimentation (2009). She is also the official spokesperson for the I love 5 to 10 servings a day campaign with the Quebec Produce Marketing Association (AQDFL). 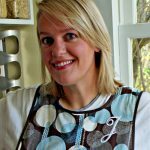 Julie Van Rosendaal is the author of 7 best-selling cookbooks. 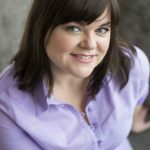 She’s the food and nutrition guide on the Calgary Eyeopener on CBC Radio One, the food editor of Parents Canada magazine, The Globe and Mail, and a columnist and contributor for several other local and national publications. 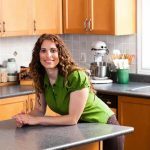 She is perhaps best known as the voice behind her blog, DinnerwithJulie.com, which documents life in her home kitchen in Calgary with her husband and son. 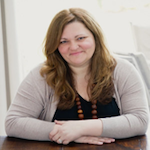 Seanna Thomas is a Holistic Nutritional Consultant, freelance writer, and speaker. 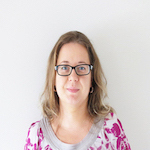 She is a regular contributor to multiple online and print publications. 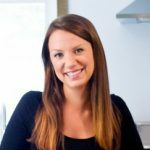 Although Seanna is educated in all aspects of nutrition, she focuses on realistic clean eating with a spotlight on healthy family habits. 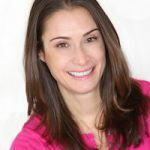 She is known online as The Nutritionnaire. 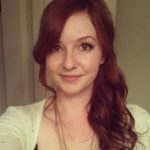 Stephanie lives in Calgary, AB and is the creator of Clockwork Lemon, a blog dedicated to baking, brunches, and other kitchen adventures. 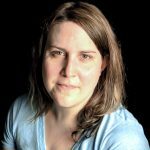 Along with sharing recipes and photos on her blog, Stephanie develops recipes for the Globe and Mail. Her column “Icing on the Cake” features easy, yet tempting, desserts that encourage Canadians to get baking. The Quebec Produce Marketing Association (QPMA) is a non-profit organization that brings together members from every sector of the produce industry, working in close synergy with them and our industry partners. Their mission is to create a favourable environment for the development of fruit and vegetable marketing in Quebec, play a leadership role in promoting fruits and vegetables, and represent and defend the best interests of our members with government and industry. #DoTheDaniel is a popular Canadian based website of “Real People Doing Real Things”. 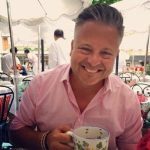 With an abundance of enthusiasm, this team led by CEO Daniel Reyes shares content that provides education & entertainment about food, drinks, travel and fun in general. Check out his cocktail recipes for Produce Made Simple! Mardi is a full-time teacher of French (and cooking) at an independent boys’ school in Toronto. She blogs about her culinary adventures, near and far, at eat. live. travel. write. 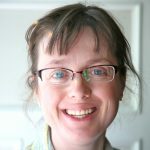 Amy Bronee is the writer and photographer behind the award-winning home cooking blog FamilyFeedbag.com. Since 2011, millions of home cooks around the world have visited her blog for easy-to-follow recipes, mouth-watering images and stories about everyday life in the kitchen. Her first cookbook, The Canning Kitchen: 101 Simple Small Batch Recipes (Penguin Canada, June 2015) celebrates the tradition of preserving in the modern home kitchen. Kary Osmond is a Canadian celebrity cook. Kary became a household name in 2009 when CBC selected her as the TV host of Best Recipes Ever. Today she shares her recipes and cooking tips on a variety of TV shows, as well as her own popular website. Visit her inspirational videos on our website as well. 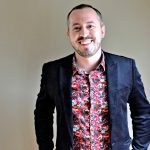 Dan Clapson is a food writer and columnist based out of Calgary. His array of published works covers everything from restaurant features and chef profiles to creating recipes and hands-on culinary experiences. He is also the co-founder of an award-winning Canadian food website, EatNorth.ca. 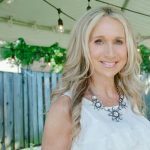 Theresa is a communications expert, author, speaker, Toronto nutritionist, and sought after multi-media presenter. 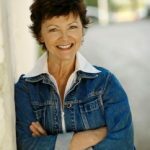 She is a regular guest on CBC’ Steven and Chris, CTV Newschannel and CBC The National and has a weekly column in Metro News where she featured information from Produce Made Simple! Find out more about Theresa at her website My Friend in Food. Heather Lang is a Toronto food and garden writer and photographer whose love of all things edible and botanical can be found on her blog The Tasty Gardener. When she isn’t in her garden or kitchen Heather loves trying new restaurants, discovering new and talented live bands and exploring her city’s many diverse neighbourhoods..